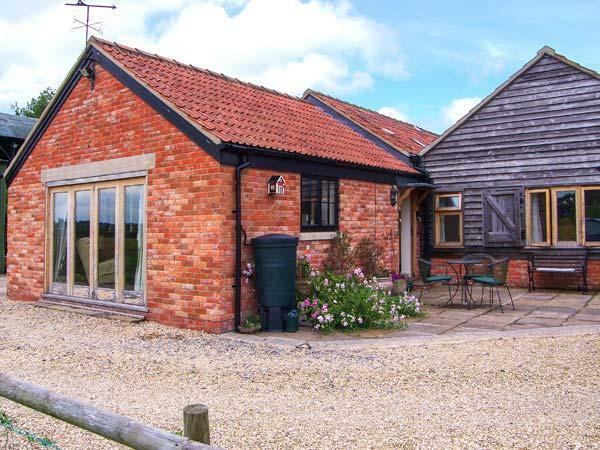 Underwood House is a superb modern self catering holiday home in East Knoyle near Salisbury in Wiltshire with 6 bedrooms and sleeps up to 12 people. 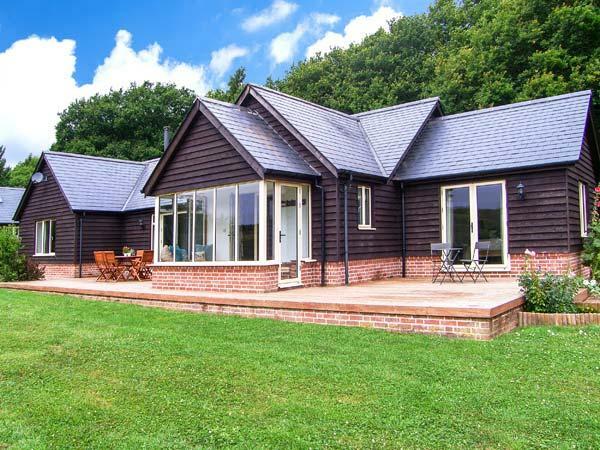 This is a modern holiday home with stunning views set in gorgeous countryside and is perfect for larger groups or families sharing that want a big and spacious holiday home in the pretty village of East Knoyle in Wiltshire. 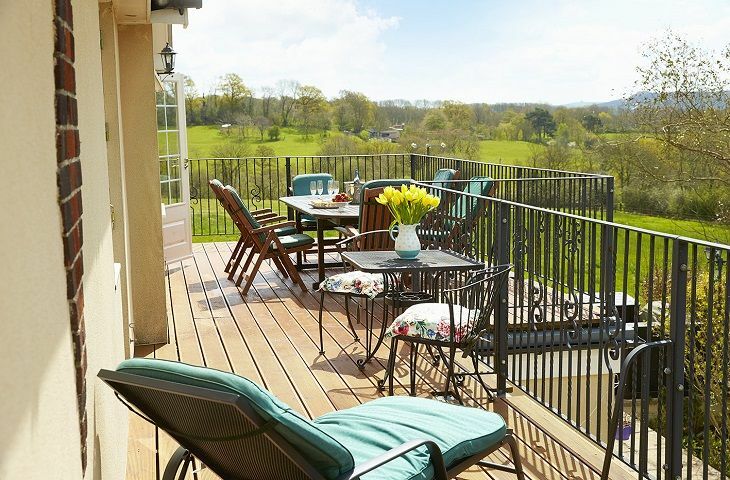 Underwood House benefits from spectacular views over the countryside towards Dorset and has a huge balcony on the first floor complete with recliner, and a table and chairs that seat 6 people, perfect for enjoying a warm drink or maybe a Pimms in the summer to take in those breath taking views. 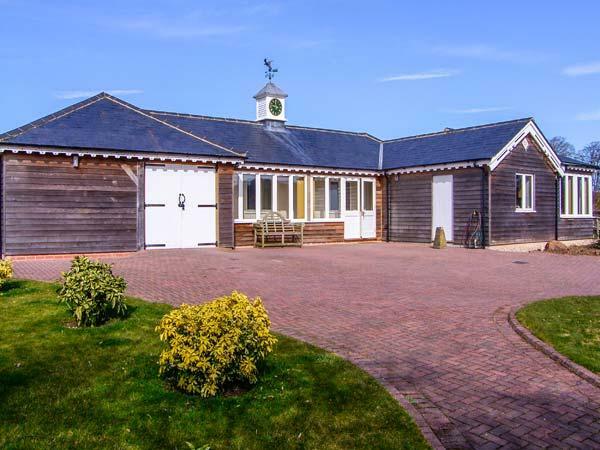 Underwood House in East Knoyle has a stunning very large kitchen and dining room with breakfast bar and island as well as an American-style fridge freezer with ice dispenser and a large double electric range style oven and a microwave. 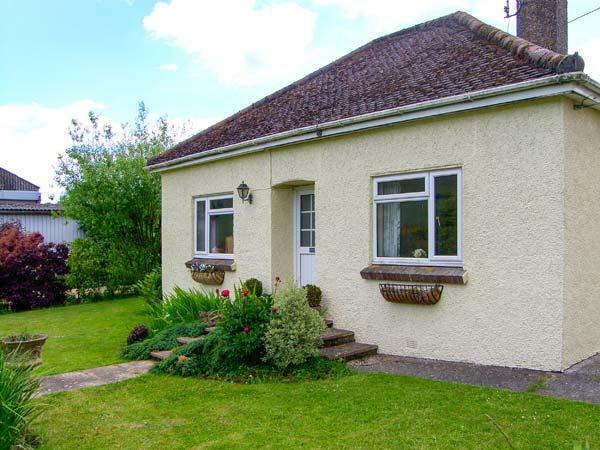 There is a dishwasher, tumble dryer and washing machine and black worktops with a solid oak floor. The open plan dining room has a huge table with seating for 12 people set around large windows with glorious views. There is a fantastic drawing-room at Underwood house with 4 sofas that seat 12 people and a large 48 inch flatscreen TV. 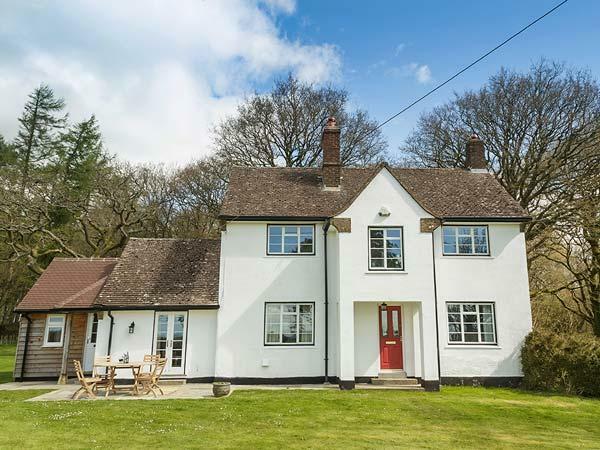 The second sitting room has sofas seating 6 people set around an open log fire, warm and cosy in the winter. 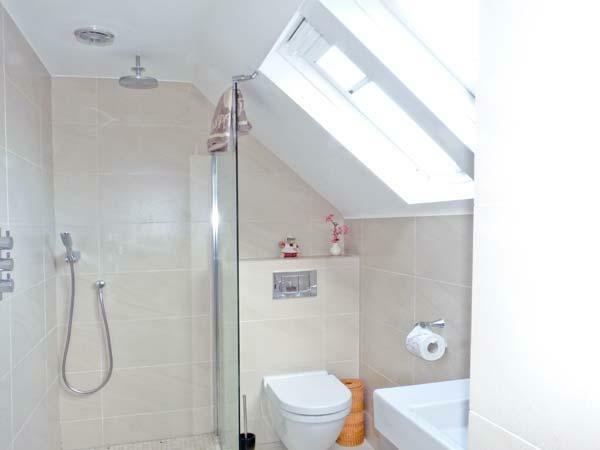 There is a twin bedroom on the ground floor that has a fantastic ensuite wet room shower and WC. On the first floor at Underwood house there is a master bedroom with large double bed, this feature bedroom has a double aspect and patio doors that lead out onto the balcony providing you with stunning views to wake up to. The master bedroom has a fantastic en suite with walk in shower, double sinks, bath, wc and bidet. There is a second double bedroom, again with a large double bed and doors that lead out onto the balcony and is a very generous and spacious double bedroom that also has an en suite with a shower and a bath. The back bedroom on the first floor has a double bed and large window and of course, has an en suite with wc and shower. There is a pretty and spacious twin bedroom with two 3 foot beds either side of a door that leads onto the balcony. Finally, the fifth bedroom has a large double bed facing the patio doors, again with balcony access and great views. There is a large family bathroom, decorated with style in a nautical theme with bath and electric shower, wash hand basin and wc. The outside at Underwood House in East Knoyle is designed to bring nature closer to you with a large meadow full of wild life and wild flowers, this is not fenced so children need to be supervised. There is a very large patio complete with a large table and chairs that seat up to 12 people and a gas barbecue for you to enjoy. 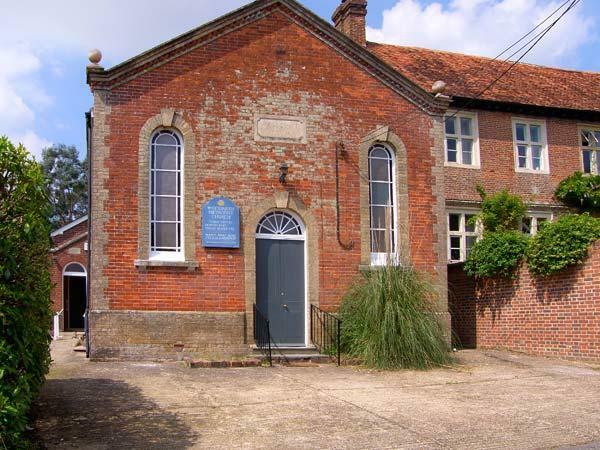 Underwood House is a large holiday home for self catering breaks in the pretty village of East Knoyle in Wiltshire and close to the border with Dorset. 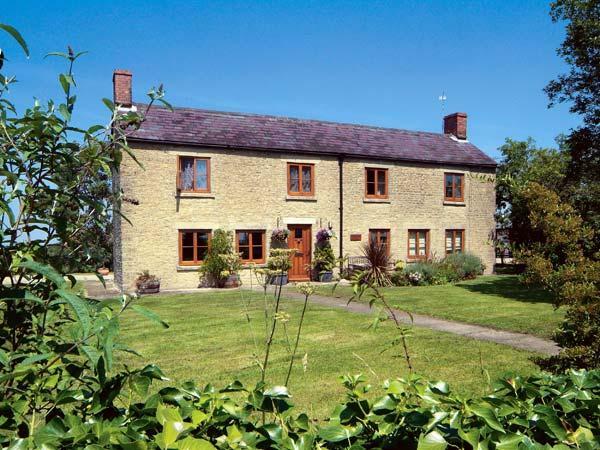 Sleeping up to 12 people, Underwood House is perfect for large groups that want a spacious country holiday home to relax and enjoy with fantastic views. Hmm.. we don't appear to have any user-submitted reviews for Underwood House. If you have stayed here, you can submit your own review.